The Imperial War Museum’s incomparable historical collections contain one of the country’s greatest 20th-century collections of photography, while one of the country’s major archives for modern history also forms the basis for exhibitions that are not only scholarly, but also unexpected. One such exhibition is the 2012-2013 show of work by Sir Cecil Beaton CBE (1904-1980). 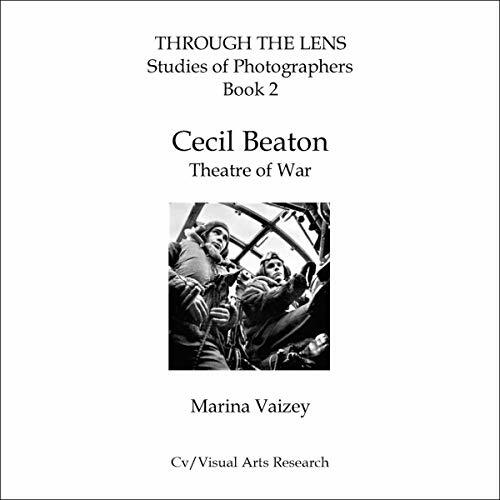 The reputation of Cecil Beaton hardly rests on the fact that he was the most prolific and productive of official war photographers both on the home front and abroad during World War II; rather, he is thought of as a royal-society- and celebrity-portrait photographer, designer for stage and film - recipient of three Oscars and a Tony - prolific author, and gossipy and fascinating diarist. His first published book (1930) was simply entitled The Book of Beauty, and in the decades that followed, not only were there at least eight versions of the diaries, first published in six volumes, expurgated and unexpurgated, but several series of royal portraits.